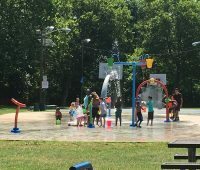 Jersey Family Fun’s series on Somerset County Parks & Playgrounds continues with a review of Michael Lepp Park and Splash Pad in Somerville, New Jersey. 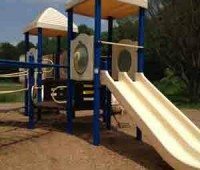 Jersey Family Fun’s series on Somerset County Parks & Playgrounds continues with a review of Warren Municipal Playground in Warren, New Jersey. Our series on Somerset County Parks and Playgrounds continues with a review of Peter Biondi Municipal Building Park in Hillsborough. 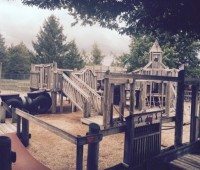 A review of Colonial Park in our series on Somerset County Parks & Playgrounds. 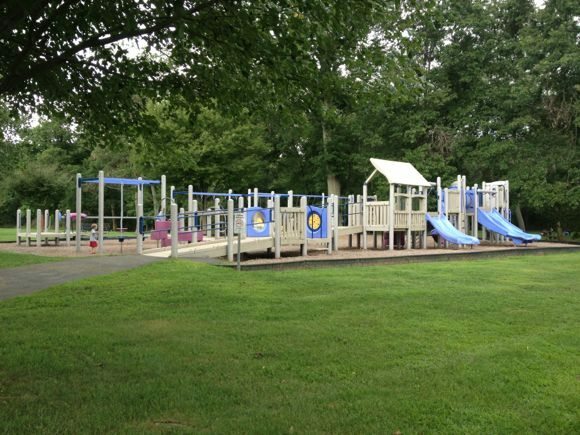 Jersey Family Fun reviews Southard Park in our series on Somerset County Parks & Playgrounds. A review of Kid Street in our series on Somerset County Parks & Playgrounds.